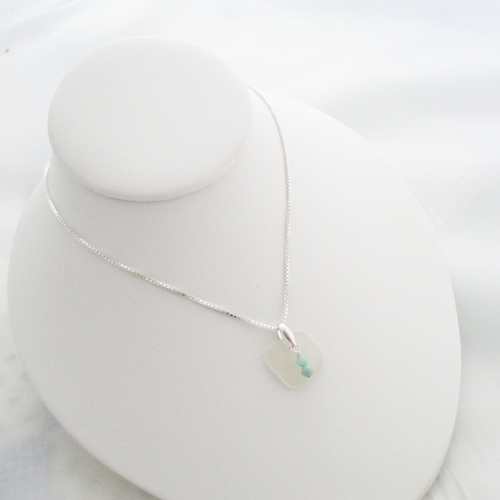 This candlelight white sea glass necklace will make the perfect Christmas gift for the person that loves the ocean. This candlelight white sea glass necklace is made with genuine handpicked sea glass beach combed by us from a beach along the coast of one of the Abaco Islands. 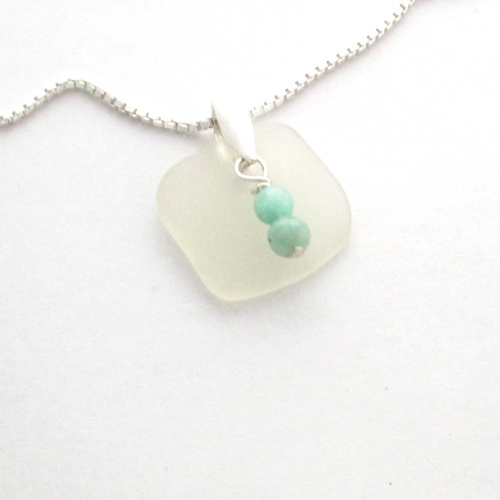 The sea glass is finely drilled and adorned with amazonite beads. 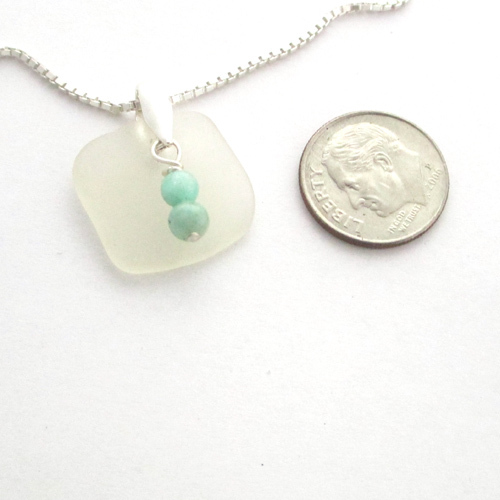 The sea glass measure 3/4 inch long. 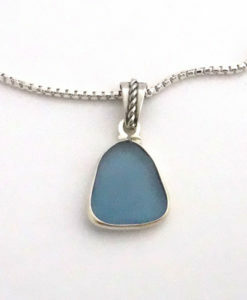 The chain is a sterling silver 1.25mm box chain. 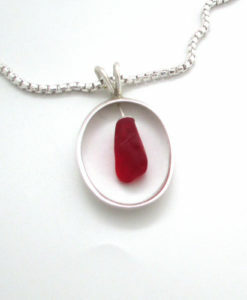 Sea Glass makes the perfect gift for the sea glass enthusiast in your life. 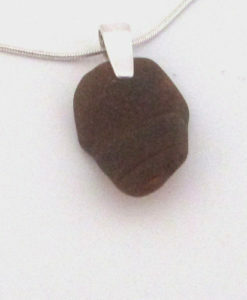 The necklace is shipped boxed, ready for gift giving. 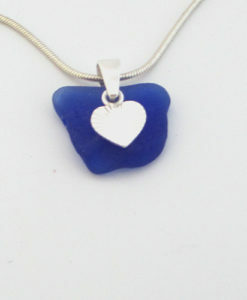 We guarantee all of our sea glass is pure beach glass that has not been altered in any way. 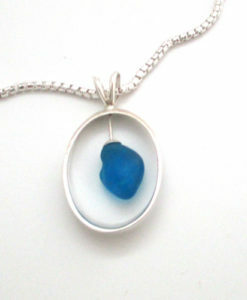 The sea glass is left just as it was found on the beaches.